I was 5. It was the time of My little pony, Winx Club, Bratz dolls and Barbie’s. It was the best time of my life. It is called childhood. I always liked to be productive with paper and pencil. I remember having a video tape from My Little Pony, which I tried to draw with my pencil. No not copy paste but drawing by observing. I drew with a ballpoint; it was difficult I remember. I remember how the teacher and everyone else did not believe me when I said I drew it myself. The way they said it was just following the lines.. I don't know if it was that moment, but I practiced drawing more. I observed how all was made, how I should draw and drew my own stories, my own strips and illustrations. I still have them. I used to draw stories about horses and about the Bratz dolls. It was so innocent. Year by year I got better and began making art of horses. Inspired by the books of artist Rien Poortvliet. He was such an inspiration as I learned from him to draw horses without any examples, just by memory. 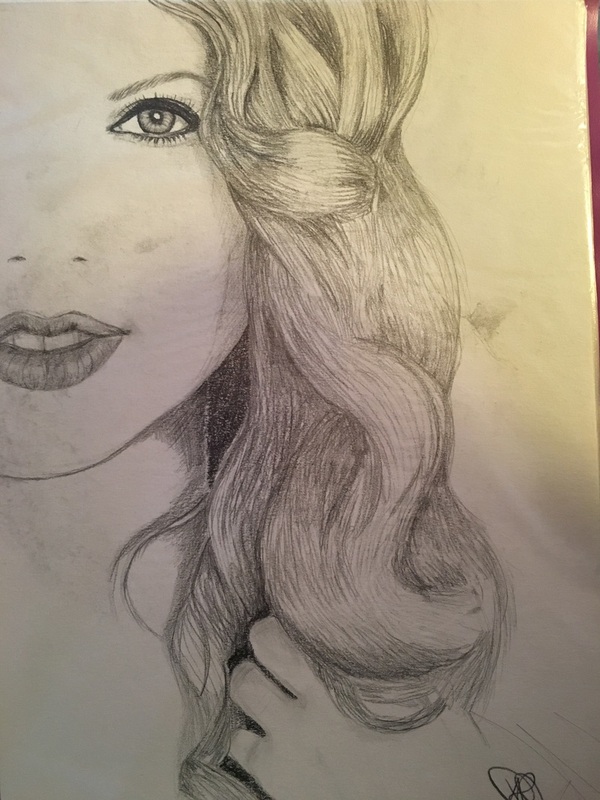 When I was 11 I had the subject drawing for the first time. I remember how much I liked it. How I was afraid to use color, because I liked the grey, white. How I learned to use the color and become better at making art by practicing more. By the years I came to know how much I liked to make realistic portraits. I always made them at home where I have my time, place and music. It never takes longer than a day for me to finish a drawing. I always draw on A4 format. I find it easier to see everything. I am left handed, which is why I should think where to start, because else I will have graphite all over my hand. After the 3 years of having the subject drawing I had two years of art subject, which was about all the things related to art. From 3D to 2D. After those two years, I finally got to study arts. And now I am here, talking on this site telling the world about my story. How I got to love all the art disciplines. 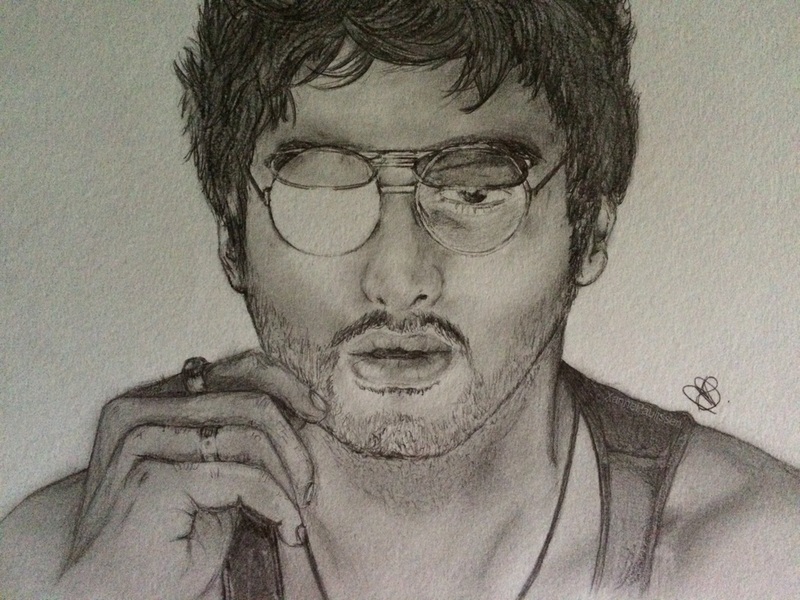 On this page, you will see my pencil arts which I find worth showing. Charcoal on A4 paper, Summer 2015, Hijken. 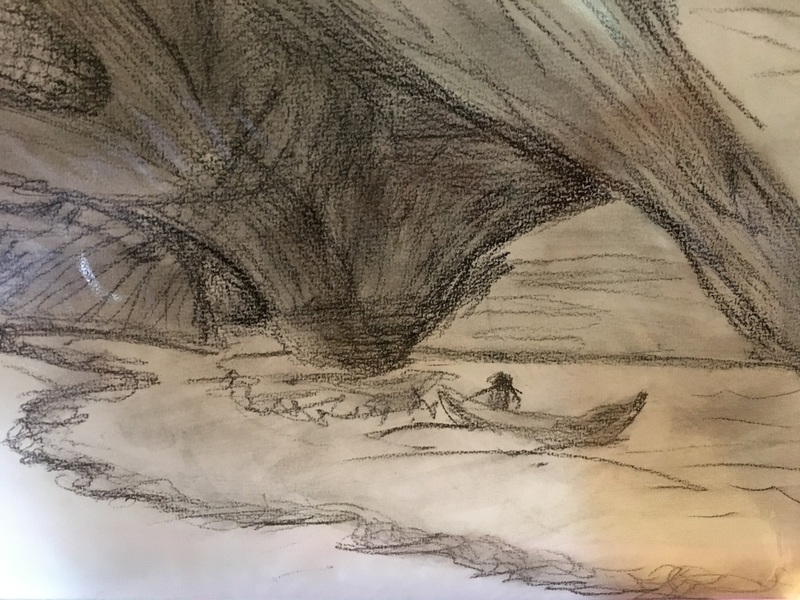 Sketch of my made up landscape. 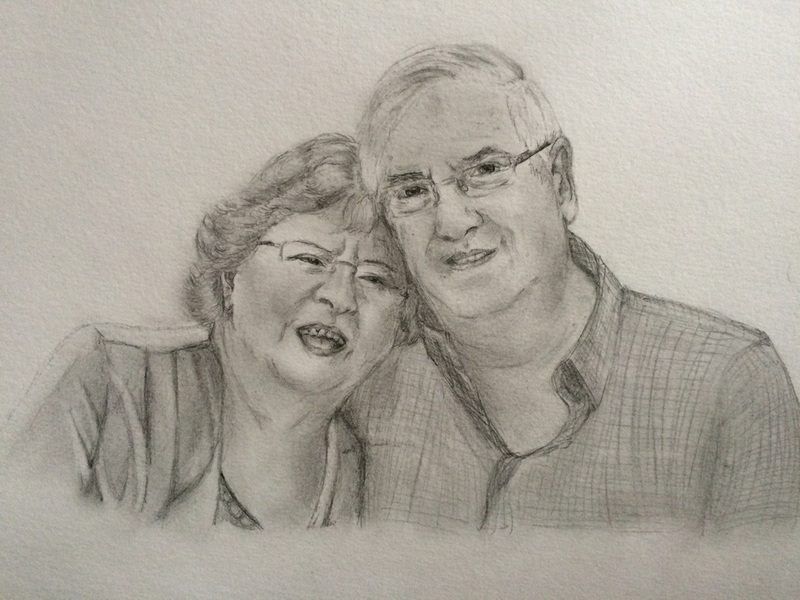 Grandparents, pencil on A4 paper, november 2015, Hijken. Gifted for the 79 birthday of Grandma. 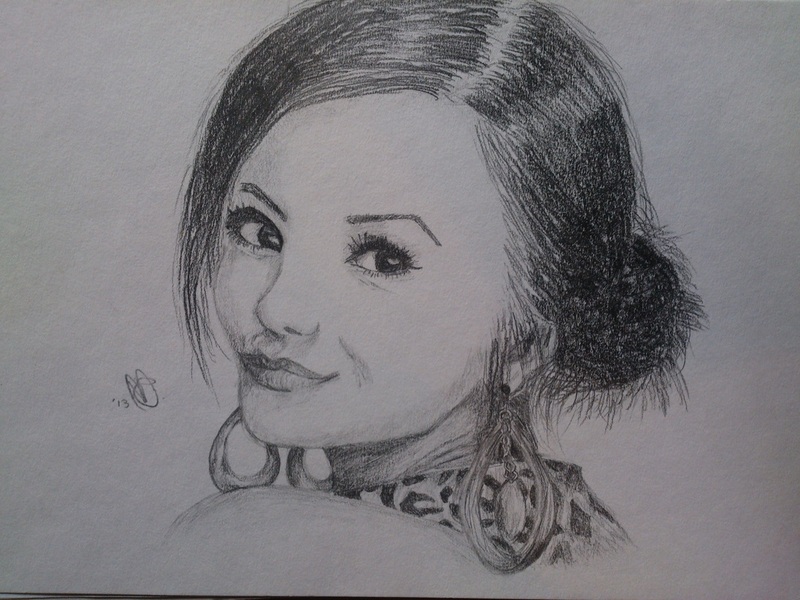 Nina Dobrev, Pencil on A4 paper, 2013, Hijken. 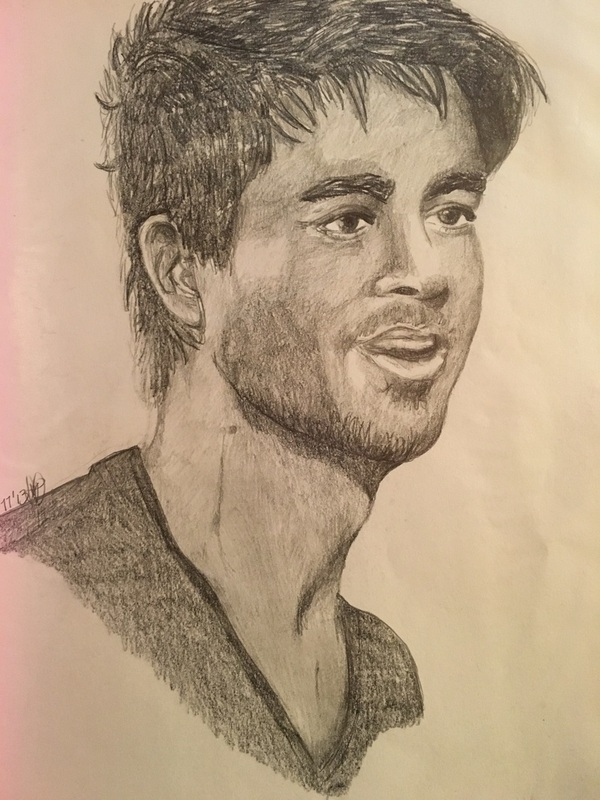 Enrique Iglesias, Pencil on A4 paper, January, 2014, Hijken. 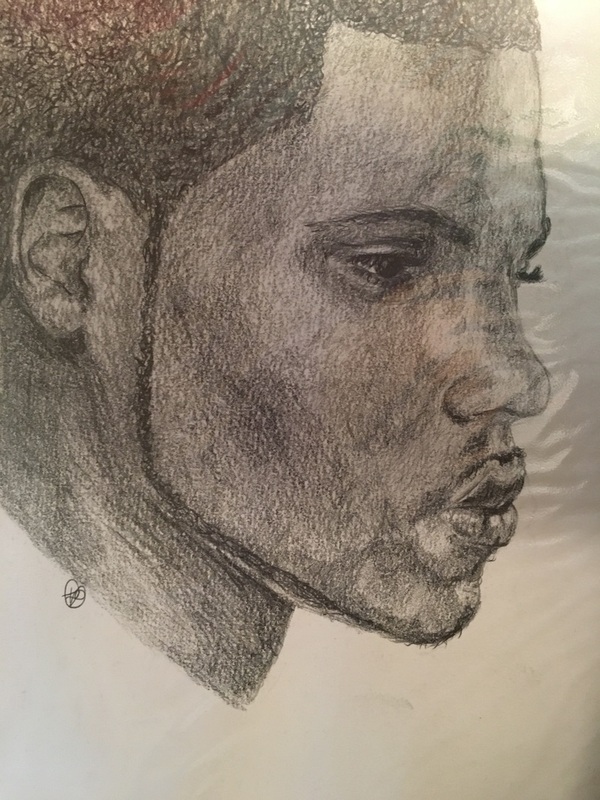 Jason Derulo, Pencil on A4 paper, December 30, 2013, Hijken. 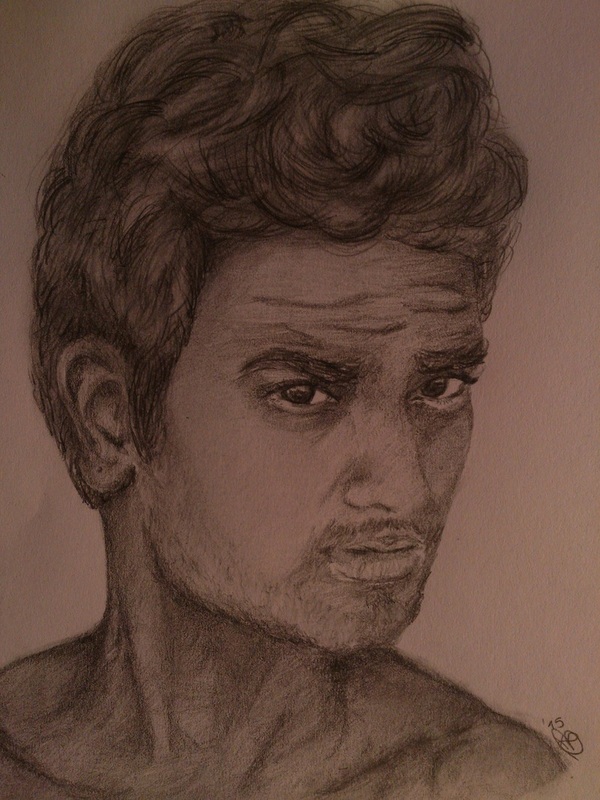 Parag, Pencil on A5 paper, 2015, Hijken. 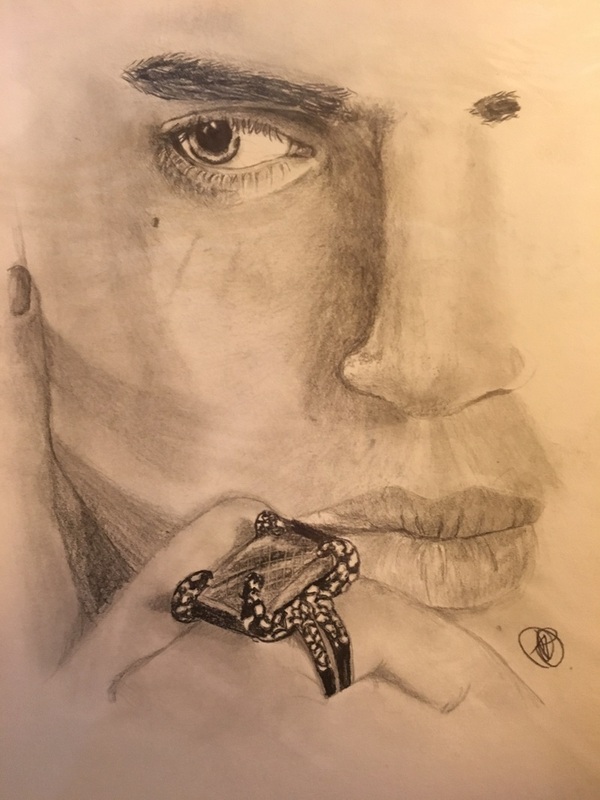 River Viiperi, Pencil on A4 paper, July 2013, Hijken. 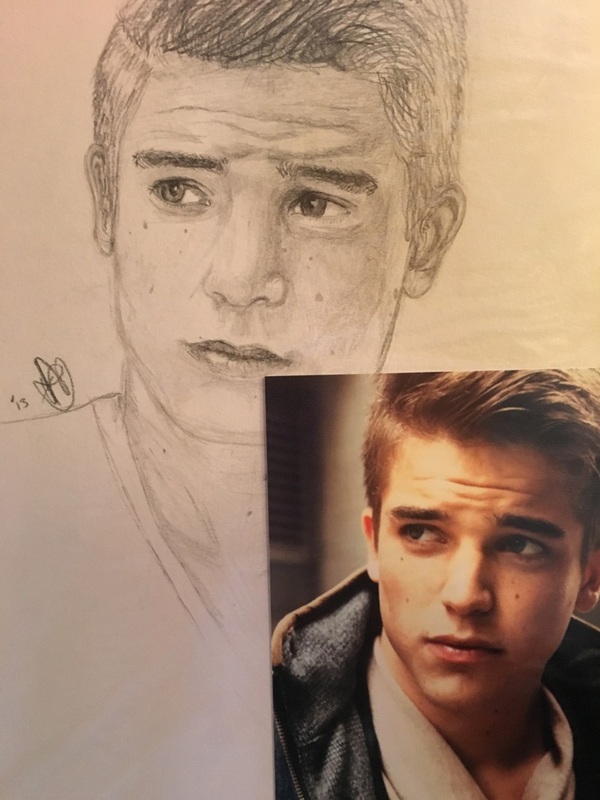 River Viiperi, Pencil on A4 paper, 2013, Hijken. Taylor Swift, Pencil on A4 paper, 2013, Hijken. 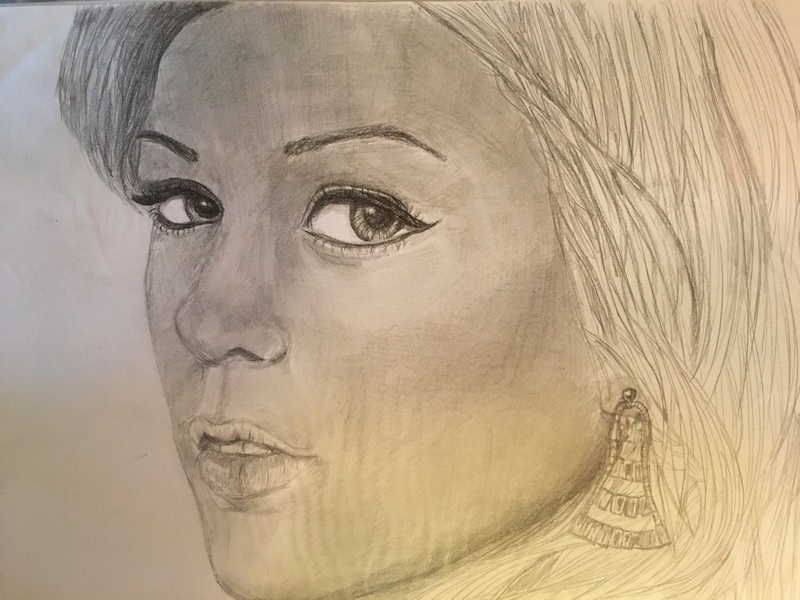 Kelly Clarkson, Pencil on A4 paper, september 29, 2013, Hijken. 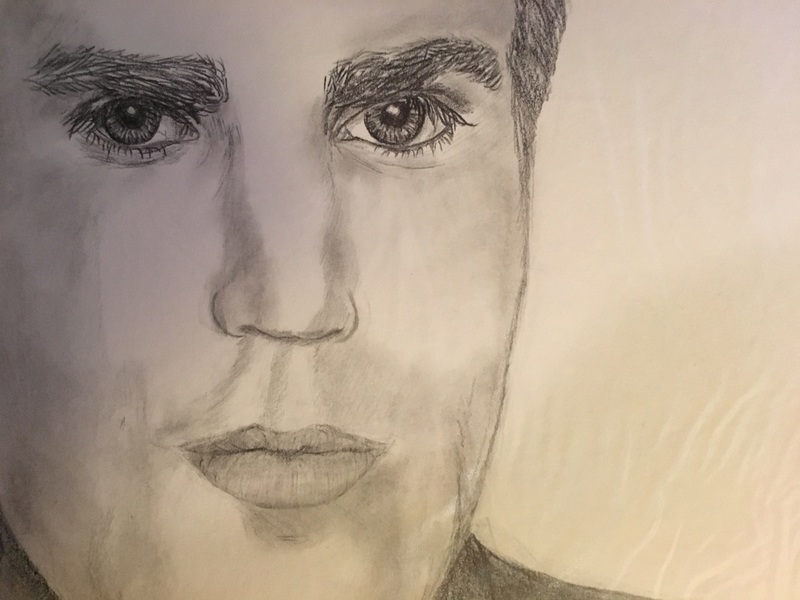 Paul Wesley, Pencil on A4 paper, April 2013, Hijken. 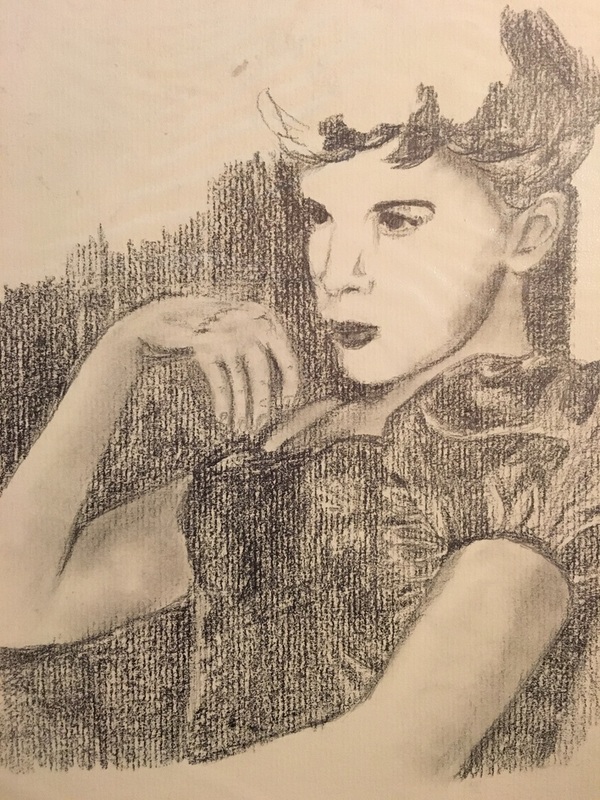 Judy Garland-Unfinished, Pencil on a4 paper, 2013, Hijken. 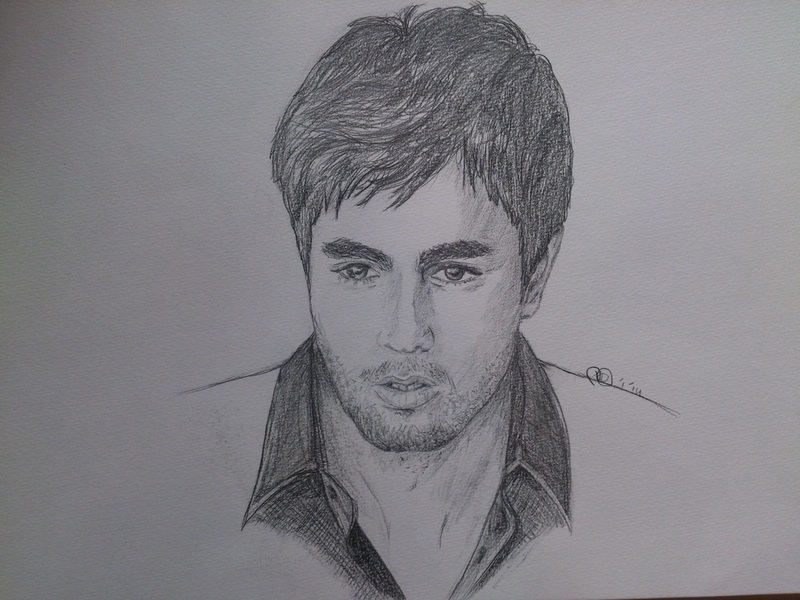 Enrique Iglesias, pencil on a4 paper, November 2013, Hijken.